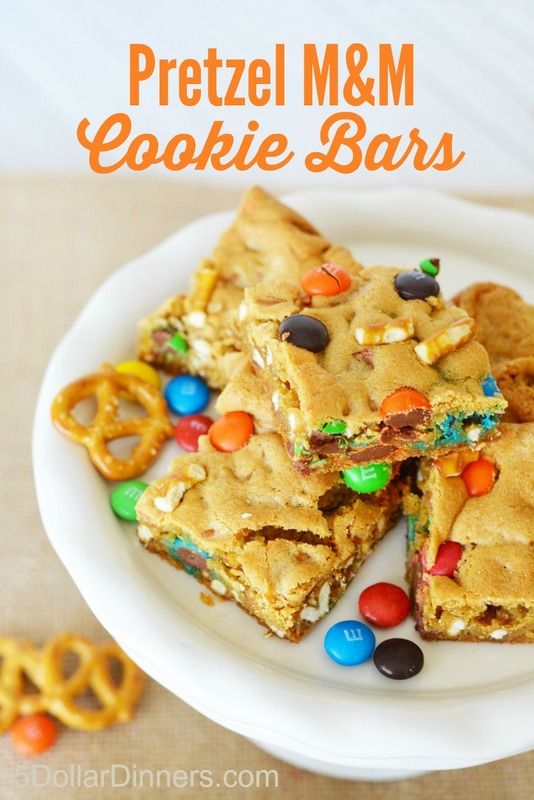 All I’m going to say is this: please make these with your kids. You’ll have the best time…making a mess, and making memories. 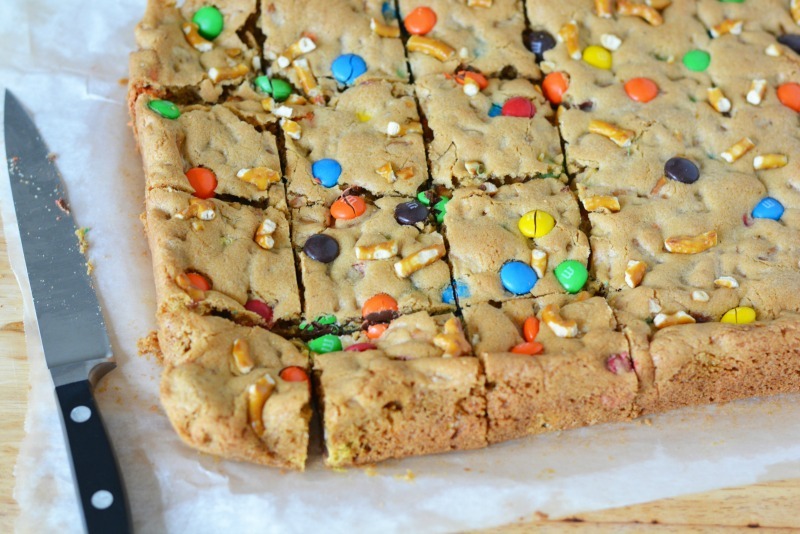 My boys love to bake with me, and they especially love when M&Ms are involved…and pretzels too! Have a blast making these with/for your little people! Preheat oven to 350 F. Line a 9×13-inch baking pan with parchment paper and set aside. In a small bowl, whisk flour and baking soda together. Set aside. Cream butter and sugars on medium speed in a mixer until light and fluffy. Add eggs and vanilla and beat well. Add half of the flour mixture and beat until just combined. Scrape down sides of your bowl and add remaining flour beating until just combined. 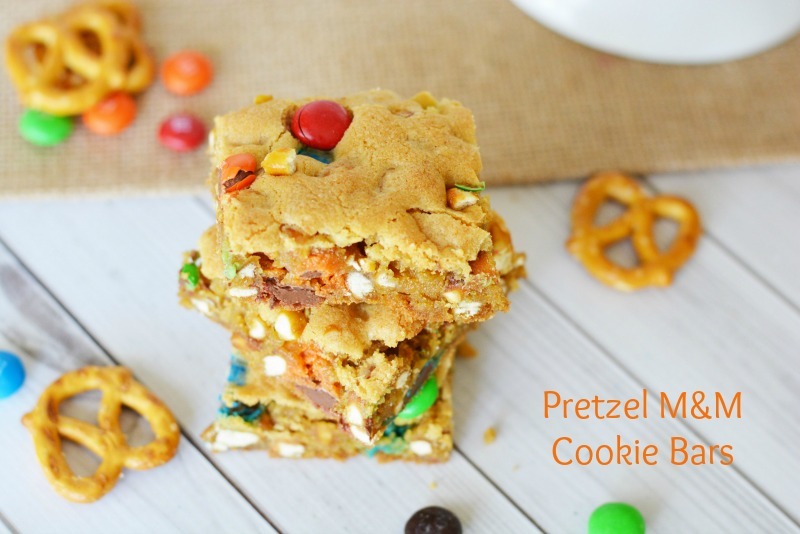 Fold in 1 cup m&ms and 2 cups crushed pretzels. Pour batter into prepared pan and spread with a spatula or your fingers. Flatten evenly. 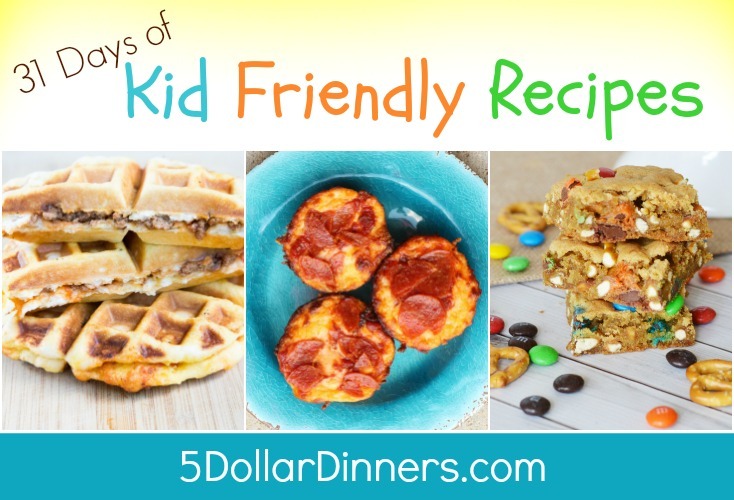 Sprinkle remaining candies and pretzels on top and lightly press into the dough. Bake for 28-30 minutes or until golden brown. Cool completely before cutting and serving.